Just days after a three-day systems upgrade, the Bank of the Philippine Islands was forced to turn their digital portals offline on Thursday, April 11. This caught clients of the Ayala-owned bank by surprise, as they suddenly lost access to their cash. 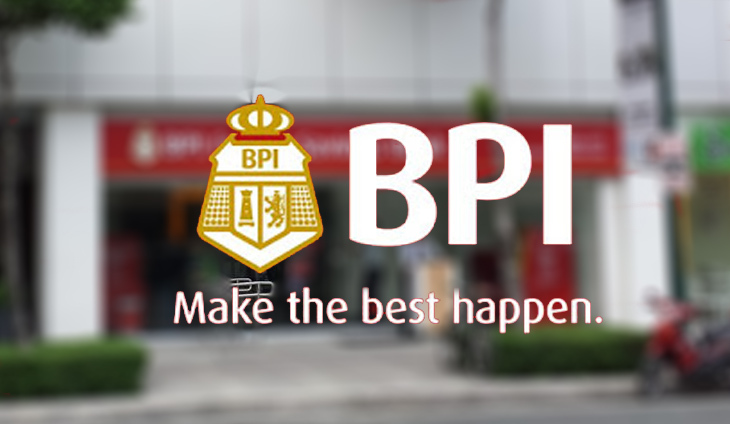 “Please bear with us as our platforms encountered some issues with the systems upgrade,” BPI said in a Facebook advisory. Currently, over-the-counter transactions are the solid option as of Thursday afternoon.